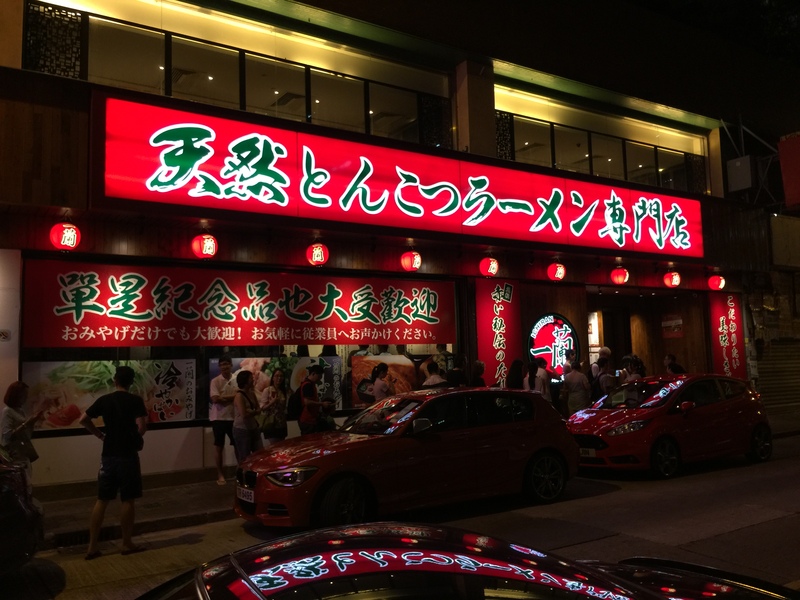 Ichiran is a famous ramen chain from Japan. They have branches in Japan, Hong Kong, US and recently Taiwan. Most of their stores are opened 24 hours daily. I hope they will come to Singapore soon! Ichiran Ramen (一蘭 Ichiran) is a Japanese ramen food-service business specializing in tonkotsu ramen. The chain restaurant began in Fukuoka as a humble ramen stall in 1960 named “Futaba Ramen” (屋台双葉ラーメン). It was later re-named “Ichiran”（一蘭 “one orchid”）in 1966. 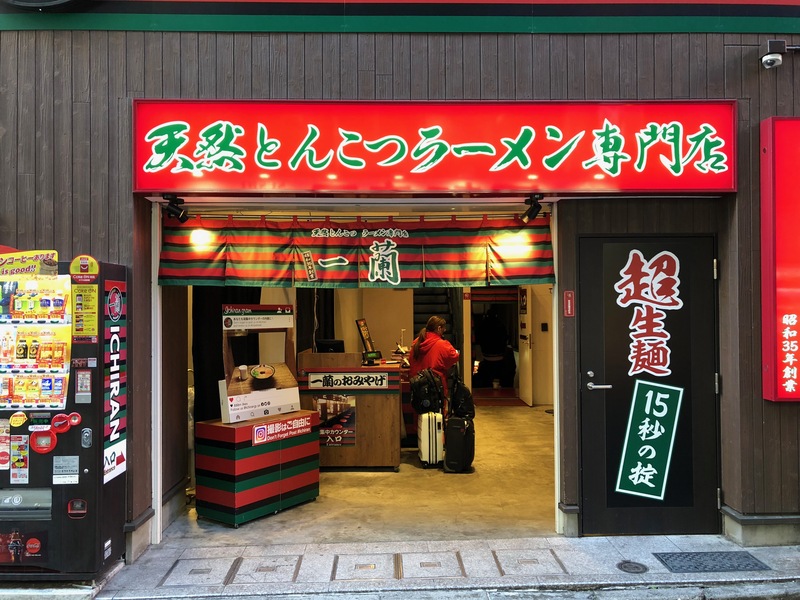 After three decades of serving ramen from a single location, under the leadership of CEO Manabu Yoshitomi, it opened its first concept store in 1993, which became the blueprint for all future Ichiran ramen shop locations. 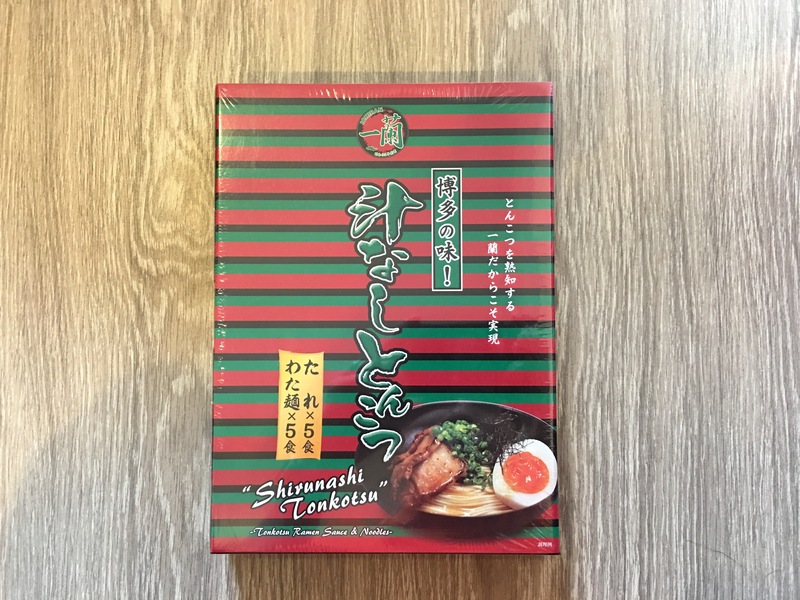 Whenever I visit Japan or Hong Kong, I will always buy back the Ichiran instant noodle/ramen. I have not been to the branches in US and Taiwan yet. 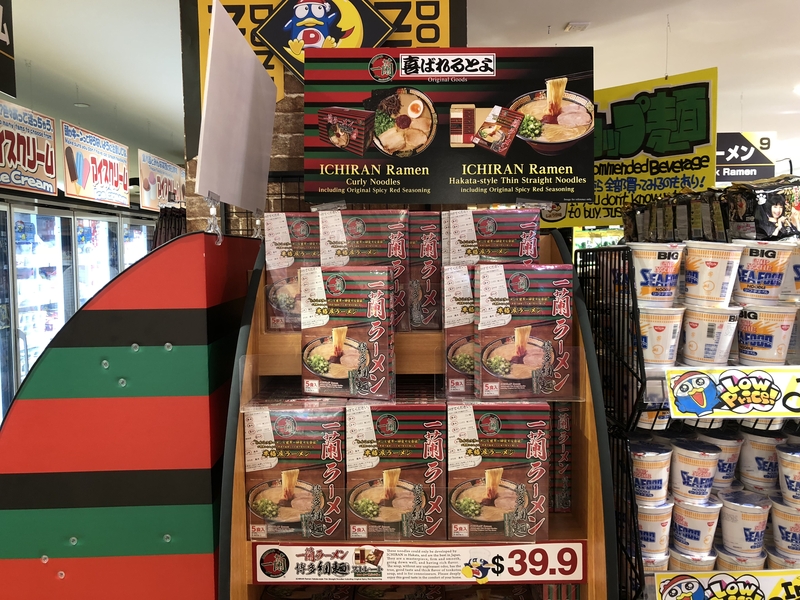 You can also get Ichiran instant noodle/ramen from Don Quijote for a slightly lower price as they have tax-free shopping. As you can see from the photo below, the price is JP¥1,852 without tax and with tax, it costs JP¥2,000. In Singapore, Don Quijote is known as Don Don Donki as the former name has been taken by a Spanish restaurant. 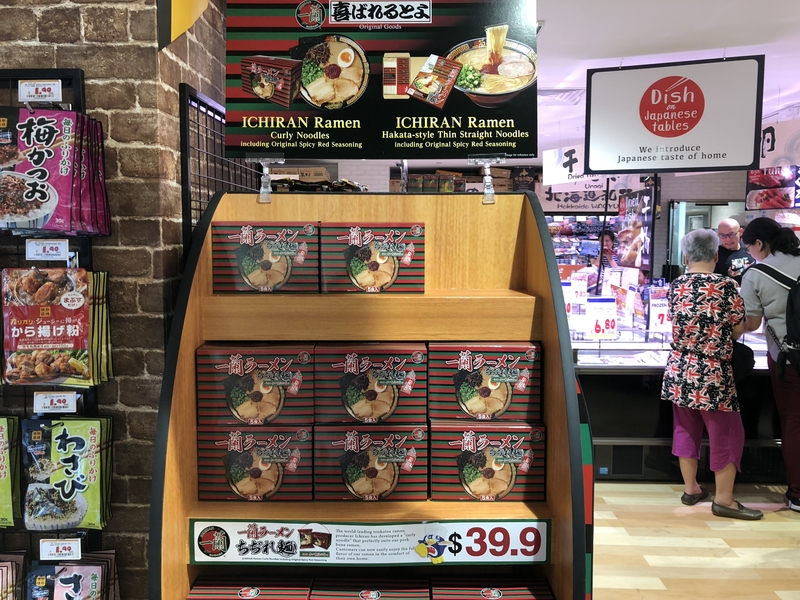 The newly opened Don Don Donki at 100am Mall does sell the Ichiran Instant Noodle for S$39.90. There are two types of instant Ichiran. 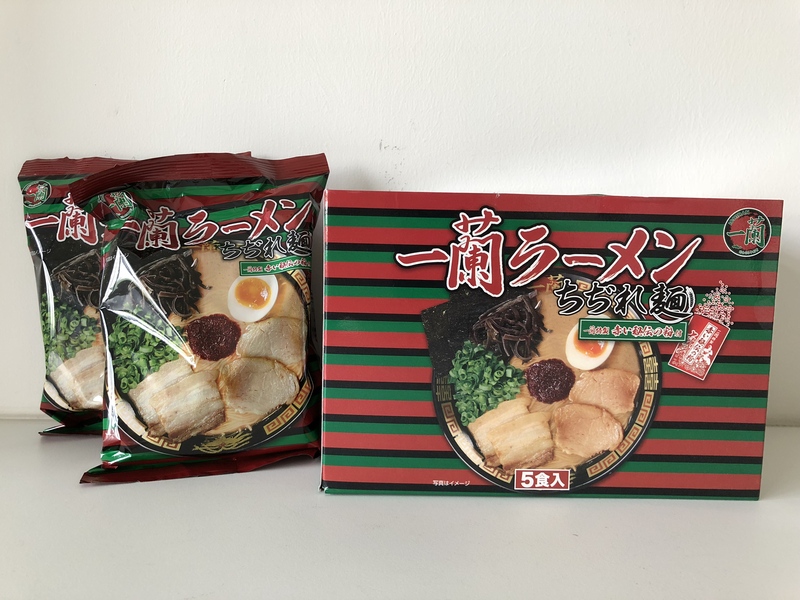 Personally, I called it Ichiran Instant Noodle and Ichiran Instant Ramen. The difference is in the noodle. 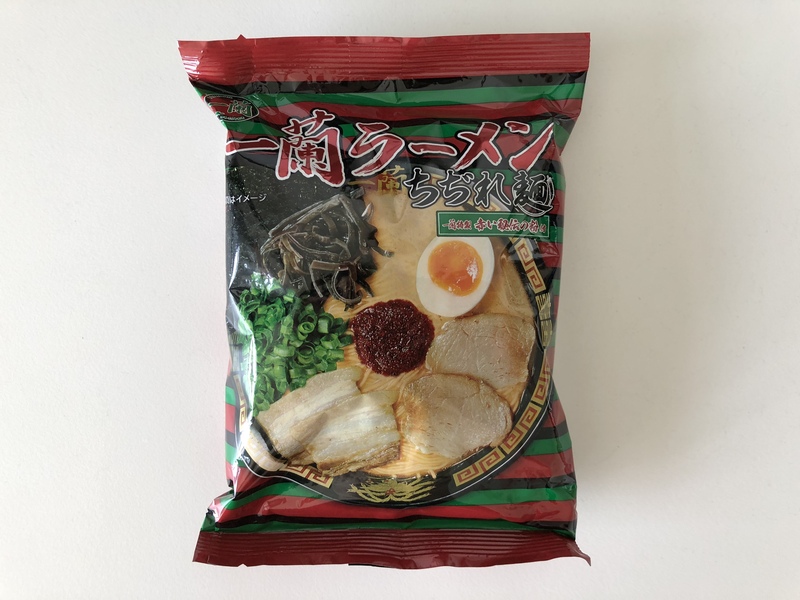 Ichiran Instant Noodle is like your typical instant noodle where the noodles are curly, precooked and dried. 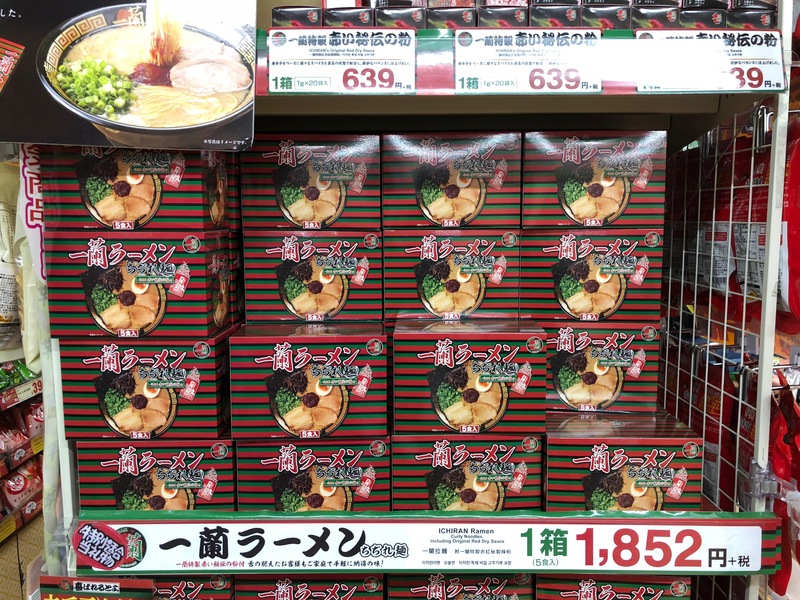 Whereas for Ichiran Instant Ramen, the noodle are straight and dried. Both cost the same price. In Japan, it costs JP¥2,000 (S$25). In Hong Kong, it costs HK$198 (S$34). In Taiwan, it costs NT$750 (S$34). In the US, it costs US$39 (S$53) excluding tax. Personally, I prefer the instant noodle type because of the soup base and the texture of the noodles. Typically, each box has five servings. What I noticed is that the Ichiran Instant Noodle from Hong Kong and Japan are different. The soup base from Hong Kong is in powder form whereas, in Japan, it is in liquid form. The later is saltier and requires more water when cooking. Whenever I cook my Instant Ichiran Noodle, it has to be perfect. For powder form soup base (Hong Kong), you need 400ml of water. For liquid form soup base (Japan), you need 600ml of water. I prefer my noodles hard. 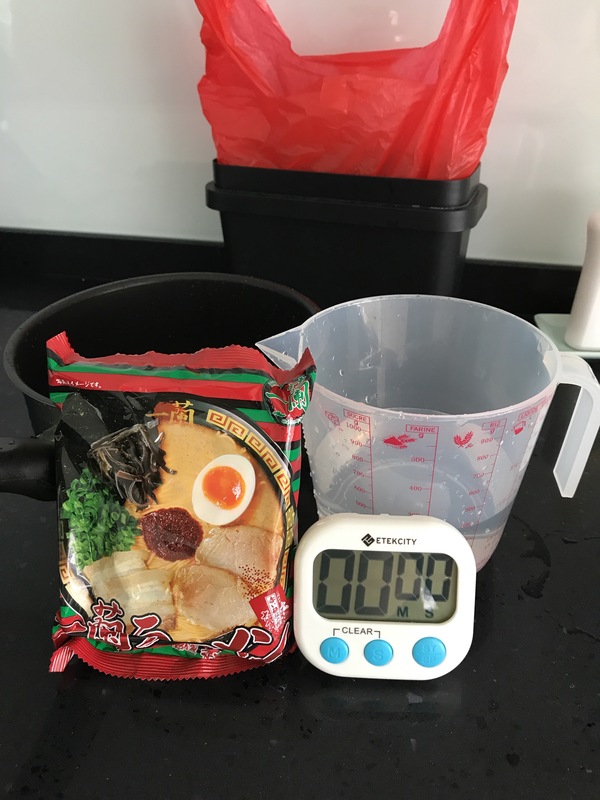 So when the water boils, the instant noodle is lowered in the pot for precisely 1 minute and 45 seconds. Topped your noodles with fried shallots and the included chili powder and you are good to eat. 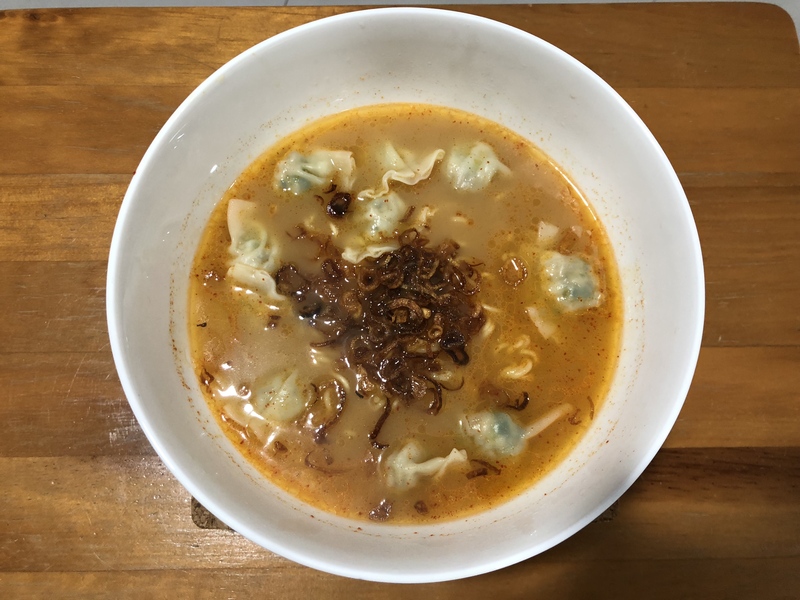 I added some dumplings to go with my Instant Ichiran Noodle as shown above. This page is generated on 19th April 2019, 04:20:20 (UTC) in 0.198s with 17 queries using 2.0 MiB of memory.